Shannon holds a Master’s Degree in Healthcare Administration (MHA) from Ohio University and Bachelor’s of Science Degree in Radiologic Sciences from Adventist University. She is a Certified Medical Practice Executive (CMPE) and Certified Radiology Administrator (CRA). 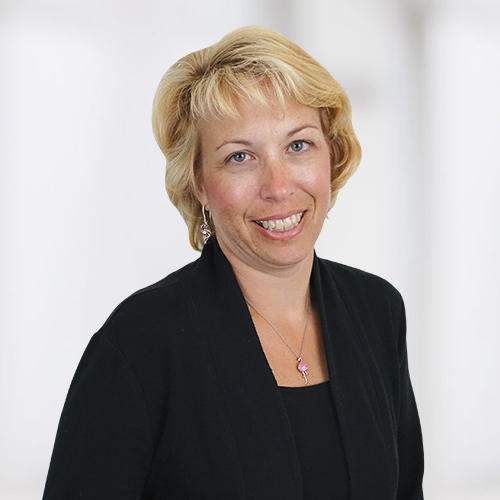 As a dedicated healthcare professional, Shannon is an active member of American Association of Orthopaedic Executives (AAOE), Florida BONES Society, Medical Group Management Association (MGMA), American College of Healthcare Executives (ACHE), and the Association for Medical Imaging Management (AHRA). She also serves as the Membership Chair on the Board of Directors for Florida BONES Society. 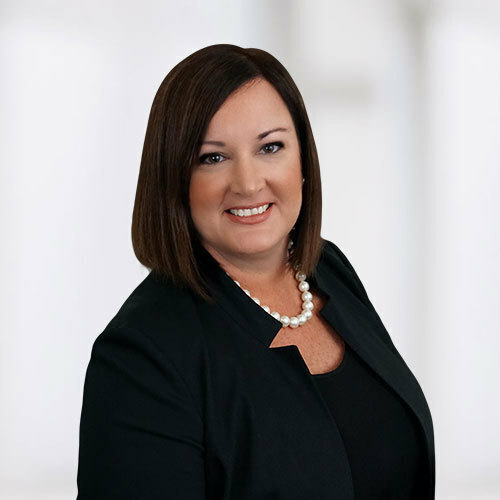 An advocate for education, Shannon is honored to serve on the Board of Trustees for Adventist University and to mentor upcoming healthcare executives through the internship program at the University of Central Florida. Ashley joined The Orthopedic Clinic in November of 2017. She graduated with her Bachelor of Science in Healthcare Administration from the University of Central Florida in December 2017. 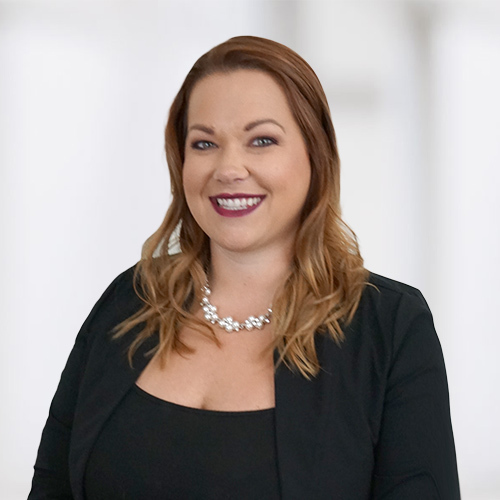 She brings over 11 years of healthcare experience, as she previously worked as a financial specialist and managed the call center for The Center of Reproductive Medicine in Orlando for over six years. 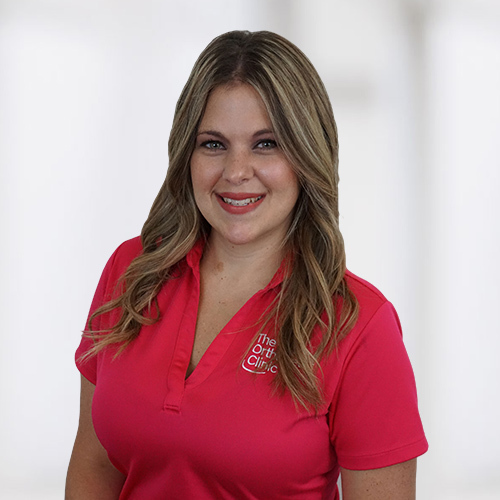 Prior, Ashley worked in emergency admissions for Florida Hospital Fish Memorial in Orange City Florida, and as a patient services representative for Lake Mary Pediatrics. Ashley is responsible for day-to-day administrative business operations for our main clinic and three satellite offices. 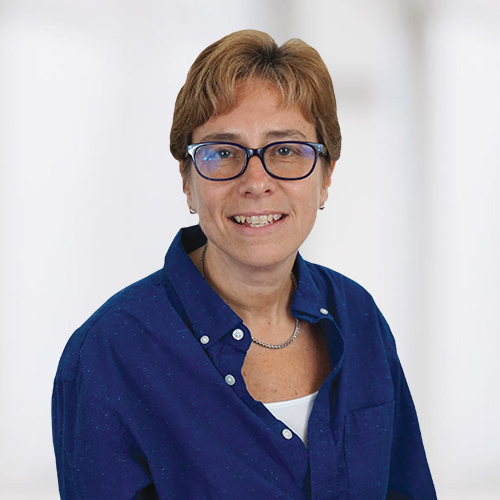 She is also responsible for overseeing productive workflow management, continuous quality improvement, and ongoing customer service functions. She is currently working on her Master’s Degree in Healthcare Administration at Walden University with an expected graduation date of December 2019. Amanda joined The Orthopedic Clinic in April 2018. She obtained her Bachelor of Applied Science in Supervision and Management from Daytona State in 2015. 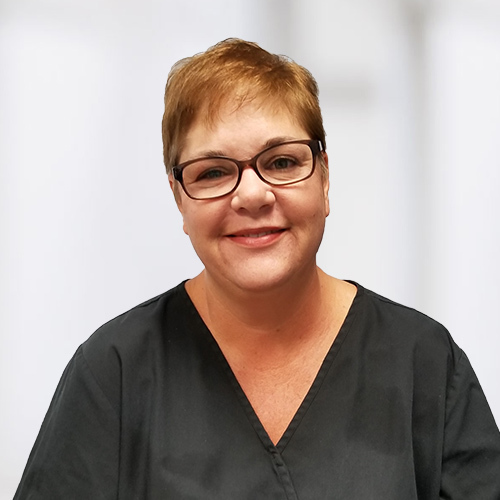 For the past fourteen years, Amanda has worked at Keiser University serving as the Didactic Radiology Instructor and Clinical Coordinator for the Radiologic Technologist program. In this role, she had the opportunity to work with many of our current X-Ray Technologists and the students who rotate through our centers during their training at Keiser. Prior to this Amanda held positions as a Radiologic Technologist at Florida Hospital Memorial Center and Kent Radiology in Grand Rapids, Michigan. She is responsible for day-to-day clinical operations for our main clinic and three satellite offices. Louie joined The Orthopedic Clinic in April of 2018. Mr. Hilal has over 17 years of healthcare experience working in the areas of revenue cycle management, operations improvement and reimbursement. He oversees all the day-to-day billing functions for the physician’s group practice, including claims submission, payment posting, claims follow-up, patient statements, as well as the Worker’s Comp and Liability No Fault Department. 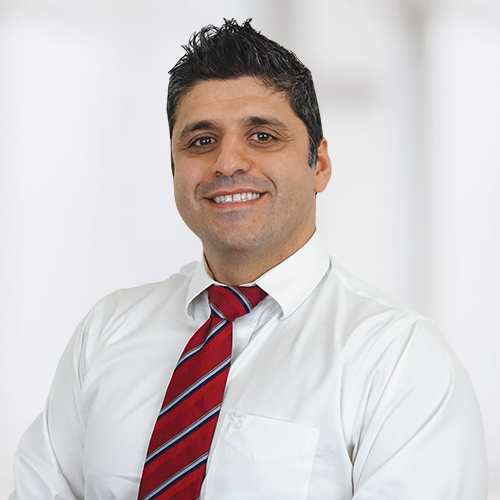 Prior to joining The Orthopedic Clinic, Mr. Hilal was the CEO of a third party medical billing company. He is also responsible for elevating organizational effectiveness, strengthening talent and leadership capability, and enhancing employee engagement and workflows. Louie’s passion stems from providing excellent patient satisfaction and advocacy and from his unmatched knowledge of insurance billing and collections. Barbara joined The Orthopedic Clinic in January of 2017. Barbara relocated from Maine where she worked as the Accounting Specialist for the Boy Scouts of America for 9 years and the Finance Manager at Commonsense House for 14 years. Barbara brings a wealth of knowledge and extensive experience in the areas of accounting, finance, and office management. She is responsible the day-to-day financial and accounting functions for the organization, including: Accounts payable, general ledger, payroll, fixed assets, financial statements, and end of year audits. Ann-Marie joined The Orthopedic Clinic in October of 2017. She serves as the main point of contact for all Human Resources functions, including: recruitment and hiring of staff, new employee orientation, benefits administration, employee relations, working with managers on performance management, employee engagement, workforce planning, compensation, worker’s compensation and liability claims, training and development, and completing mandatory reporting. For the past ten (10) years, Ann-Marie has served as the Human Resources Manager for Lowe’s where she was responsible for every aspect of HR related functions for 170 employees. Prior to this, Ann-Marie was the HR Generalist for a privately held mortgage company with over 250 branches and 50 corporate personnel. Sara Carlin joined The Orthopedic Clinic in 2012. She attended Daytona State College where she obtained her Associate of Arts Degree. During her tenure at The Orthopedic Clinic, Sara has served in several key positions within the organization including, Patient Service’s Lead and Surgical Scheduling Lead Coordinator. Sara now serves as the Executive Assistant and is responsible for providing administrative and business support to the Board of Directors, CEO and other members of the executive management team. 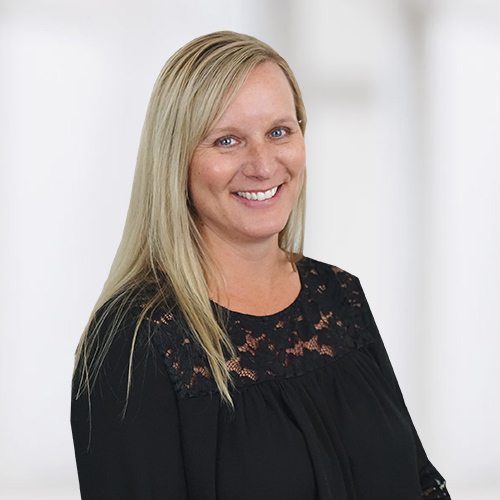 Michelle Malloch joined The Orthopedic Clinic in 2018. She was born and raised in Daytona Beach and attended Daytona State College where she obtained her Nursing Degree. Michelle has been a Registered Nurse for over 30 years and spent the last 25 years as a Nurse Case Manager in Home Healthcare industry. She is a passionate patient advocate and is excited to be leading the efforts in our Bundled Payment for Care Improvement (BPCI) program to obtain the best possible patient outcomes after Lower Extremity Surgery.